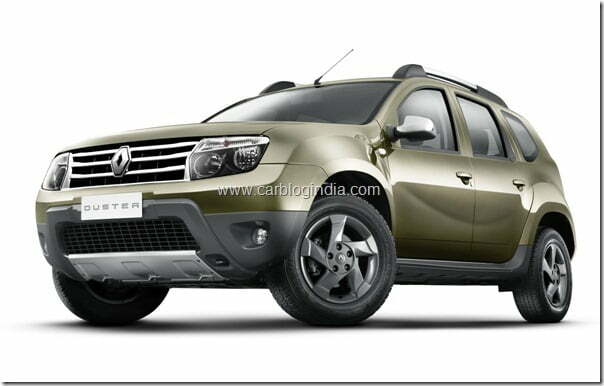 The much awaited compact SUV, Renault Duster finally gets the official launch month. As per the latest information available with us, this Renault product will be launched in India in June 2012. I know this news is what many people were waiting to hear but even more interestingly, Renault has already started taking bookings for the car. Under the hood we are expecting a 1.6 Litre MPFI petrol engine that develops 105 BHP of max power and delivers approximately 13 KMPL of fuel efficiency. The diesel model of the same will probably feature a 1.5 DCi motor that will produce 85 BHP of max power and will deliver 19 KMPL of mileage. As per our expectations and speculations the company will position it between the Rs 7 lakhs and Rs. 10 lakhs price band. Going over the built and features of the car it is going to compete with Ford EcoSport and Skoda Yeti which are upper segment cars and if the company does price it low, it will definitely get major advantage. 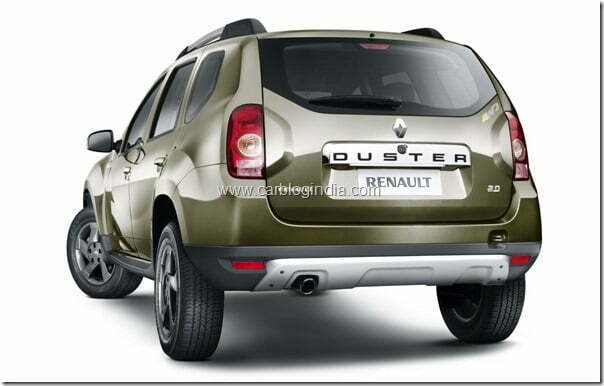 Duster is going to intensify the competition to the SUVs like Mahindra Scorpio, the upcoming Ford EcoSport, the new Tata Safari Storm 2012 which is yet to launch in India. Also the MPVs like Mahindra Xylo and Toyota Innova do get some amount of competition from the affordable SUVs which are making their way into Indian markets gradually. The compact form factor for easy maneuverability in city traffic and easy parking along with space and power of an SUV is the combination which most of the major car makers are gradually trying to tap as the aspirational buyers in this segment are gradually increasing. There is a sustained growth in the segment besides slowdown in smaller segments. For more updates, stay tuned to us by liking out official Facebook Page and sign up for our free email newsletter.